Australia Wide First Aid knows how difficult it is to find time for first aid training, which is why our company offers first aid courses in 21 different locations across the country. Logan Central in Logan City, Queensland is one of the areas where we hold regular training courses. This suburb serves as the central business district of Logan City, making it a convenient venue for first aid students, particularly those who are coming from a corporate setting. 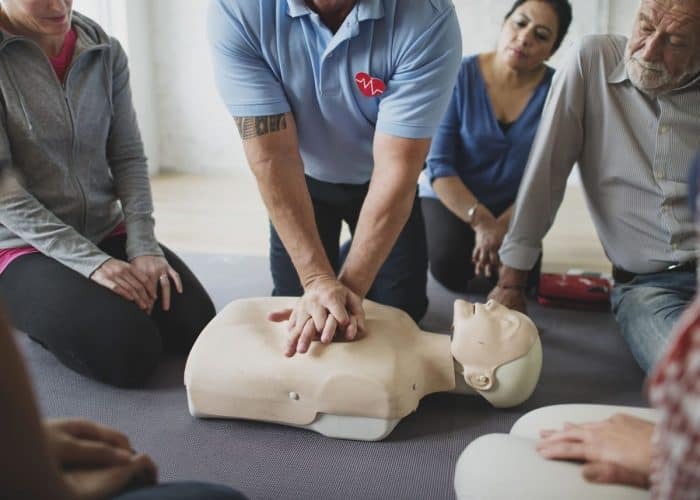 We at Australia Wide First Aid believe that the best way to effectively impart first aid knowledge and skills is through face-to-face training. Aiming to take the hassle out of organising trainings, our company offers streamlined 1-day first aid courses. You can choose to attend a course any day of the week or even hold the training in your workplace or home—options that will allow you to acquire new skills without compromising your productivity. First aid refers to the immediate care provided to people who are sick, injured, or undergoing a medical emergency. It improves the patient’s chances of survival, prevents their condition from worsening, and eases the pain they are experiencing. First aid can be used to treat minor injuries; however, in the face of serious medical emergencies, the proper use of first aid knowledge and tools may save a life. Different situations require different first aid responses, and first aid training courses can be taken to prepare yourself for each. In cases of emergency, first aid providers must remember these 3 basic steps: first, check the scene for danger and ensure that your safety is not at risk; second, call for medical help if necessary; third, if the scene is safe, provide care to the sick or injured person. Learning first aid is essential for anyone who wants to be ready for emergencies. Injuries, illnesses, and accidents happen all the time, and it’s better to prepare yourself for these situations than to be caught unaware once they do happen. Administering first aid in a timely manner can help save a life, alleviate pain, and improve the patient’s recovery time. First aid knowledge can be useful at work. First aid training courses can help people identify workplace hazards and how to respond to them properly. Also, having a first aider in the workplace is essential when developing site- and situation-specific emergency response plans. What’s more, knowing how to properly apply first aid can improve a person’s employability. This is because large companies often need to have employees with first aid training in order to comply with work health and safety regulations. In addition, first aid certification is also a prerequisite for lifeguards, firefighters, electricians, construction workers, and in many other professions. First aiders must earn a statement of attainment by completing all the required units of a first aid module. You can do this by attending a training course with a nationally recognised training organisation like Australia Wide First Aid. To find the course that will be of most use to you, you need to have a good idea of the risks and threats present in your facility or home. Take note that students need to be at least 14 years of age, and those below 18 years old need to have signed consent from their parents or guardians. The first component of Provide First Aid, this course imparts skills and knowledge needed to respond properly to breathing and cardiac emergencies. This 3-hour course includes Provide Cardiopulmonary Resuscitation (HLTAID001). We also offer a 2-hour Express CPR course. 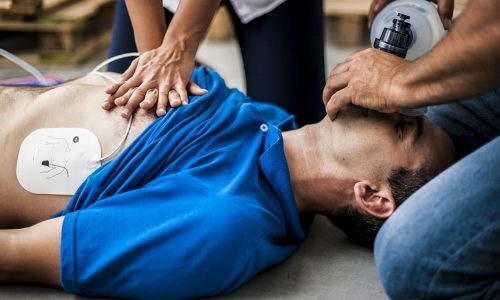 The minimum requirement for first aid compliance in the workplace, this 8-hour course covers first aid response, life support, and casualty management. It includes Provide Cardiopulmonary Resuscitation (HLTAID001), Provide Basic Emergency Life Support (HLTAID002), and Provide First Aid (HLTAID003). We also offer a 5-hour Express Provide First Aid course. 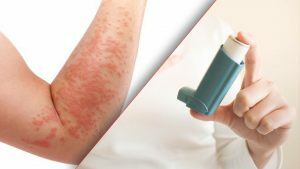 This 4-hour course covers the clinical signs of asthma and how to respond to an asthma emergency, as well as how to treat and manage anaphylaxis or life-threatening allergic reaction. It includes 22282VIC Course in the Management of Asthma Risks and Emergencies in the Workplace and 22300VIC Course in First Aid Management of Anaphylaxis. This 5-hour course includes Provide Cardiopulmonary Resuscitation (HLTAID001) and Perform Rescue from a Live LV Panel (UETTDRRF06B). 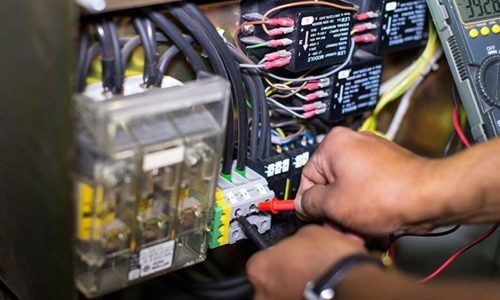 The 2-hour LVR component covers how to assess the risks of an electrically hazardous situation and perform procedures for low voltage rescue. An ideal course for those who work with children, Emergency First Aid equips students with the skills required to provide first aid to an adult, child, or infant. 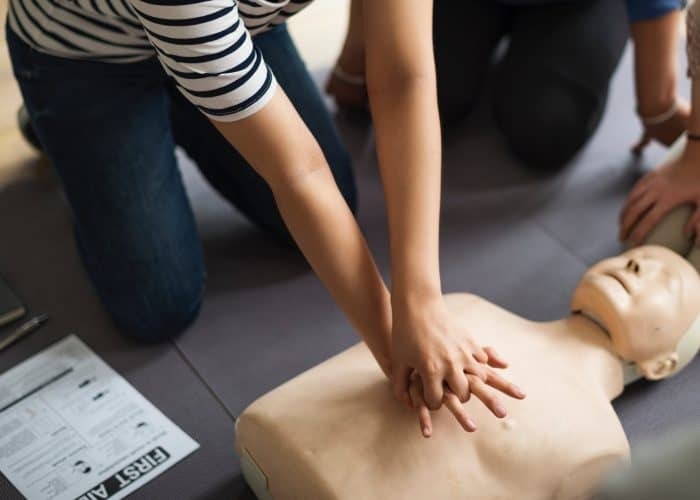 This 9-hour course includes Provide Cardiopulmonary Resuscitation (HLTAID001), Provide Basic Emergency Life Support (HLTAID002), Provide First Aid (HLTAID003), and Provide an Emergency Response in an Education and Care Setting (HLTAID004). We also offer a 6-hour Express Emergency First Aid course. While shorter than the regular courses we offer, our express courses impart the same level of knowledge and skills as our regular courses. Australia Wide First Aid is a nationally recognised training organisation (RTO 31961), and our regular and fast-tracked courses adhere to the guidelines of the Australian and New Zealand Committee on Resuscitation (ANZCOR). We also follow the VET Quality Framework to ensure that all our students receive consistently professional training. Take note that express courses can only be taken by students who have previously completed a regular counterpart of the said course. There’s more to learning first aid than attending a face-to-face training. Before attending a regular or fast-tracked course, students first need to read Australia Wide First Aid’s e-manual and complete the online assessment by or before 11:59PM the night before their training takes place. Within 24 hours after completing the course and passing the assessment, you’ll receive your statement of attainment. Take note that CPR certifications are only valid for 12 months and Provide First Aid certifications are only valid for 3 years. For bookings and inquiries about Australia Wide First Aid’s training courses in Logan Central, please call 1300 336 613 or email info@australiawidefirstaid.com.au. Our support team is available Monday through Friday from 8:00AM to 5:30PM.